Mizner Golf and Country Club Homes for Sale, welcome you to Mizner Country Club, one of Palm Beach County’s newest and most private country club communities. Nestled in Delray Beach just one mile north of Boca Raton, Mizner Country Club is a place of elegance and unparalleled sophistication. While passing by the cascading water fountain and enter the 24-hour manned gates you discover a community filled with luxurious amenities, lavish natural landscaping, and a magnificent 18-hole Arnold Palmer Signature Golf Course. Built in 2000 by Toll Brothers, Mizner Country Club is home to about 470 single family homes ranging in size from 2,400 square feet to just over 5,000 square feet. 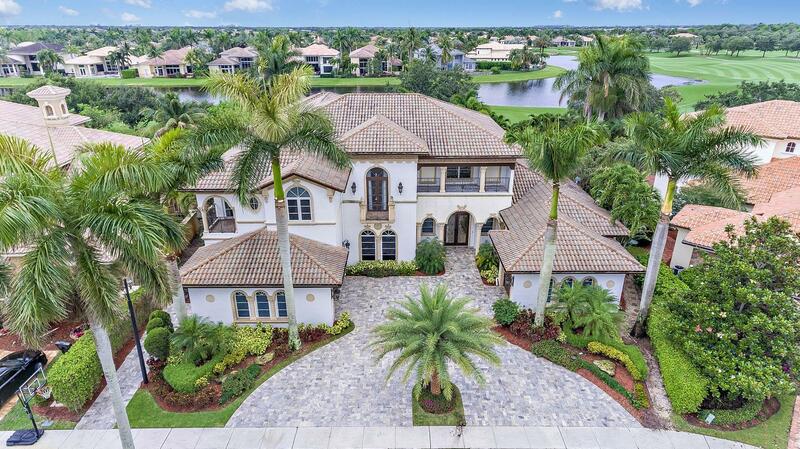 Separated into 10 distinct neighborhoods, buyers have a wide selection of home styles to choose from including exceptional custom designed estate homes in both the Capri and Del Prado communities. The estates in Mizner Country Club are known for their exquisite architectural details, extensive interior features, open floor plans, and spacious living areas. Many of Mizner Country Club estates feature upgraded kitchens, state of the art appliances, private master suites, outdoor kitchens, resort-style pools, oversized lanais, and magnificent views. 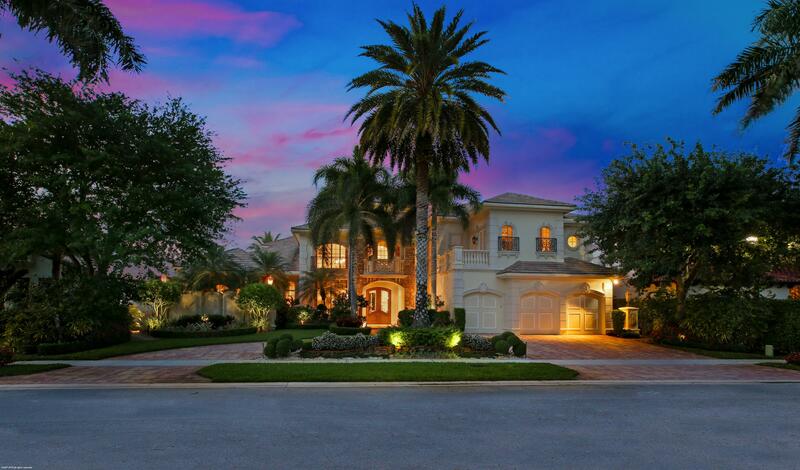 Country club living in Mizner Country Club ranges in price from $400,000 to just under $2 million. Membership to Mizner Country Club is mandatory ranging in price from $55,000 for a social membership to $95,000 for a full golf membership.